Please support Mohawk Music Association on Valley Gives Day on Tuesday, May 3, 2016. Mohawk Music Association is one of the hundreds of nonprofits participating in the Valley Gives Day scheduled for May 3, 2016. Valley Gives Day is an innovative online fundraising event that encourages individuals to donate as much money as possible in support of their favorite charities in just twenty-four hours. Throughout the day, donors will be randomly chosen and your gift may be amplified with a Golden Ticket adding $500 or $1,000 in support of our organization. Please mark your calendars and help us win! Thank you. 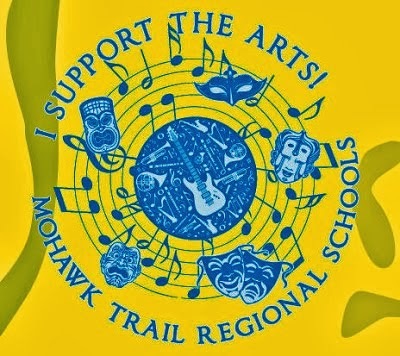 Please see our Support page for details about the financial support the Mohawk Music Association has provided in recent years to music students and programs of the Mohawk Trail Regional School District. Your donation to Mohawk Music Association on Valley Gives Day will help us continue this important work! Please visit the MMA Valley Gives website and make your contribution now: https://valleygives.razoo.com/us/story/Mohawkmusicassociation.